Missing or cracked roof tiles? Damaged underlayment? Shingles blown away? Ponding? Got a leaking roof and not sure why? 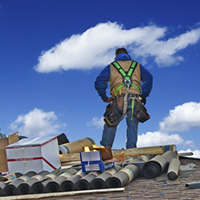 Roof damage is common, but it doesn’t have to be a disaster. If you think you need roof repairs, contact Lifetime Roof Systems today for a FREE Estimate before your problem gets worse. We’re fortunate here in the Valley of the Sun that we don’t suffer with too much extreme weather like our neighbors in other parts of the country. Yes our summer heat is extreme, and severe monsoon storms and downbursts can be devastating, but in general we live in a pretty benign weather pattern. While that’s good for those of us who live here, it’s not necessarily good news for your roof in Phoenix. Because rain is relatively infrequent and our summer sun is so intense, a problem could be developing above your head and you may not see a sign of it for months – then when it rains, and boy does it come down when it does, that problem may quickly become all too evident. Read our roof inspection tips to see if arranging an affordable roof inspection would be a good idea for your home, and we can help prevent roof damage becoming a roofing disaster! 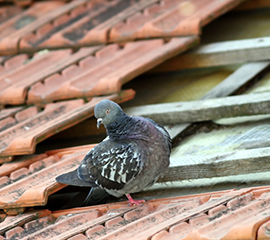 If you believe that you have roof damage that needs repair, call us at 480-968-3420. We will make an appointment for a free estimate of the damaged area. 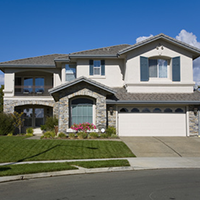 Our “roofer/estimator” will carry out an on-site inspection and take pictures. He will bring paperwork back to our office and we will email or mail an estimate for the proposed repairs with pictures. While every insurance company has a different approach to claims, if you have roof damage caused by hail or wind for example, that repair may well be covered through your homeowners insurance policy, depending on your deductible. 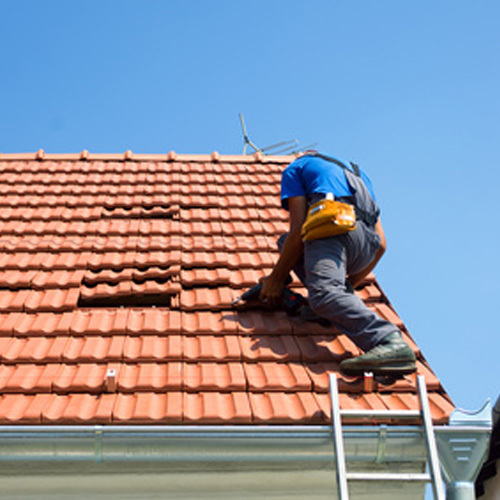 If you have established that the cost for a roofing repair can be addressed through an insurance claim, we will be glad to work with your insurance company for direct payment. It’s much better to maintain your roof through regular inspections than to have to replace the entire roof down the road. If you neglect your roof, any unnoticed damage will not simply go away; it will worsen and could put your entire roof structure at risk. If you do not see signs of damage, but would like to take the preventative measure of scheduling a comprehensive roof inspection, please contact us for pricing. 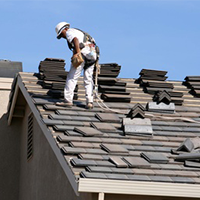 If you’re looking for roofing companies in Mesa, visit the Arizona Registrar of Contractors to carry out a contractor search to verify that contractor you’re considering has a current license in good standing with the AZ ROC.